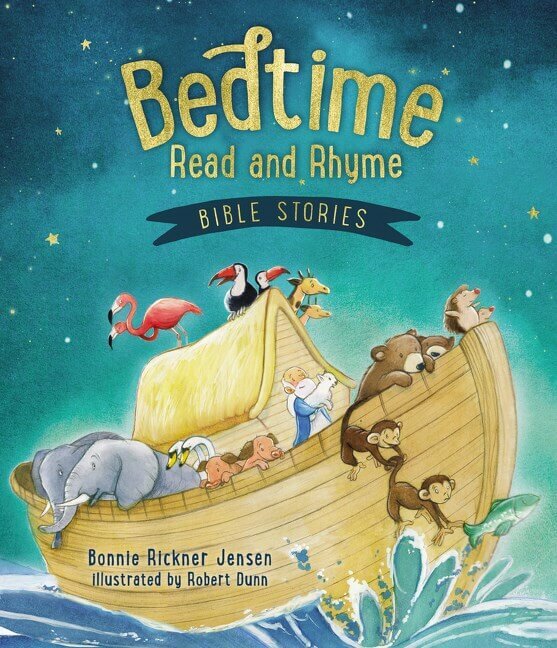 100 Favorite Bible Verses for Children from Tommy Nelson includes best-loved Bible verses for children and parents to learn together. 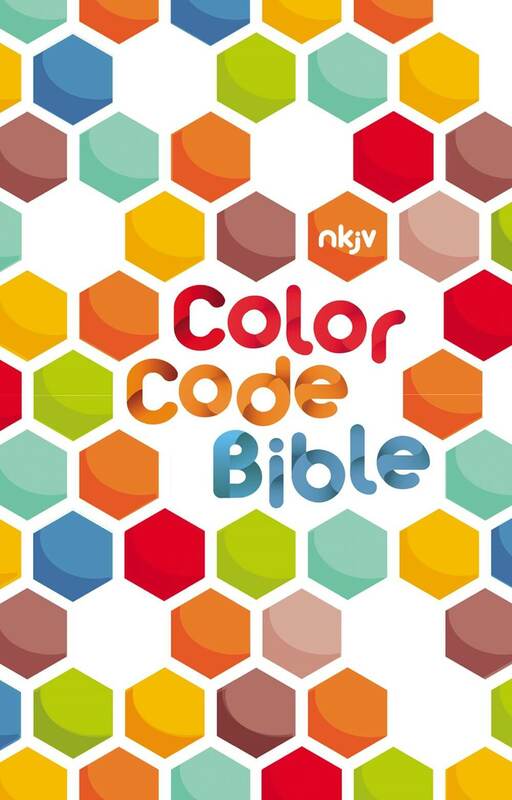 The verses use many bible translations and have fun, yet easy-to-understand devotions and prayers. 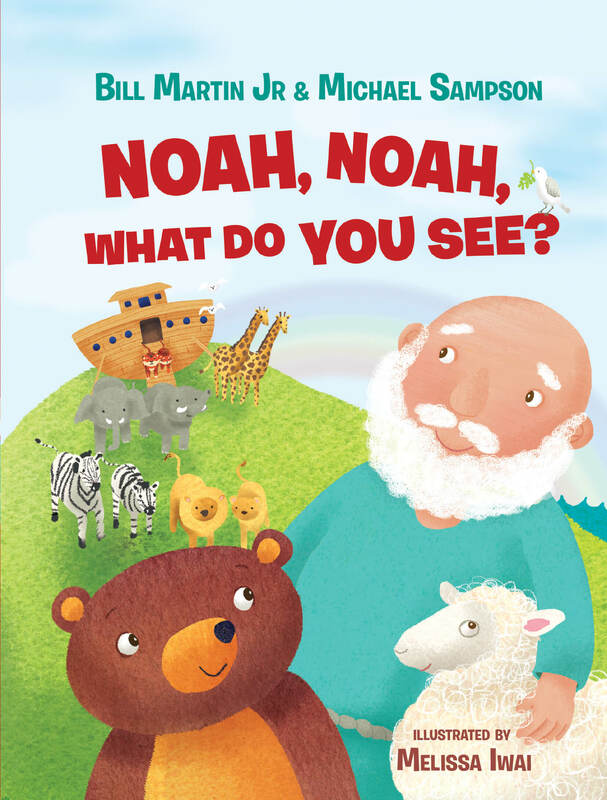 The book is full of beautiful animal illustrations. 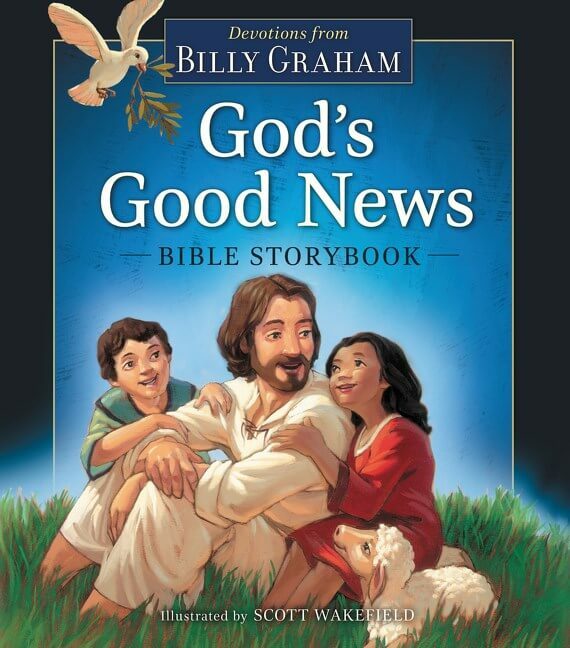 It is a perfect choice for families to learn God’s Word and apply it in their lives. 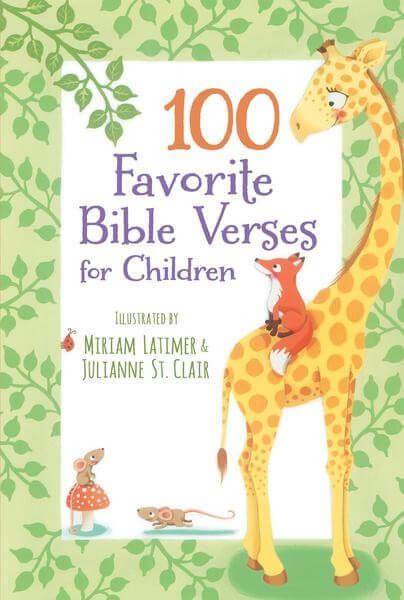 100 Favorite Bible Verses for Children is a beautiful, four-color book adapted from the adult edition. 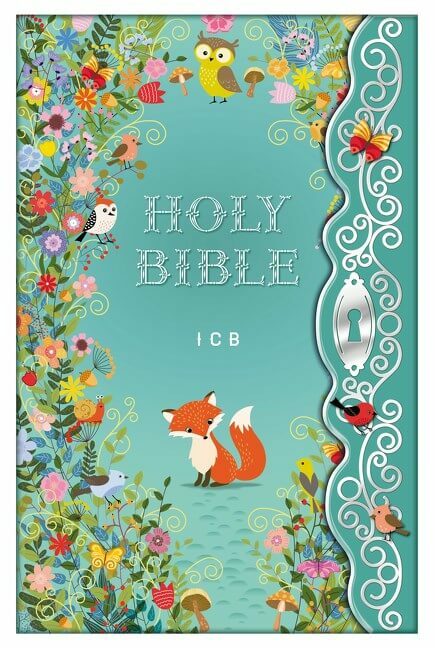 It includes important Bible verses children should know along with fun word art, all surrounded by charming illustrations. 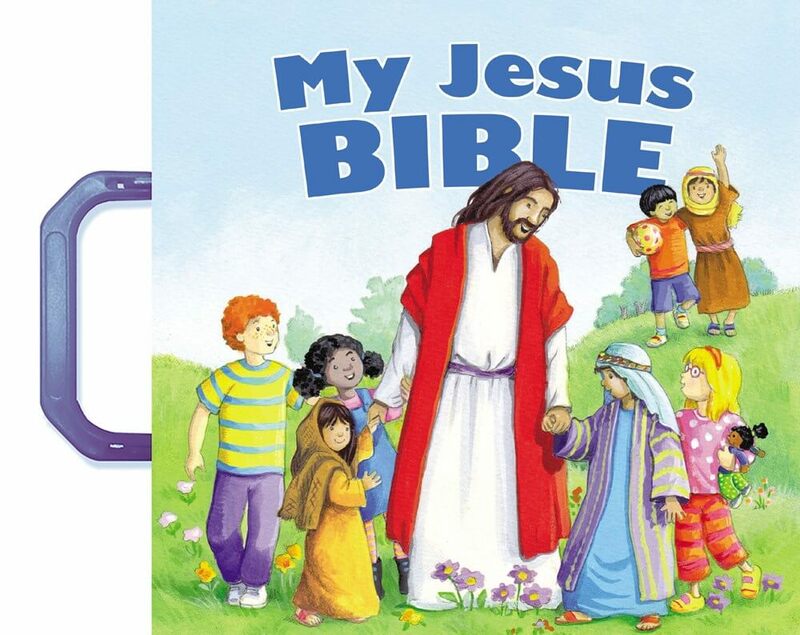 Many of the popular Bible verses repeat the adult edition; however, some use more child-oriented verses. 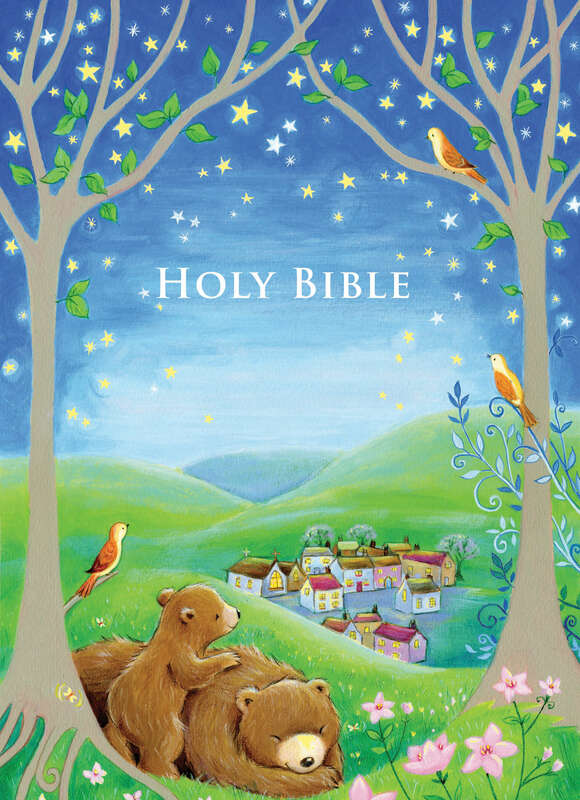 100 Favorite Bible Verses for Children includes best-loved Bible verses for children and parents to memorize and learn together. 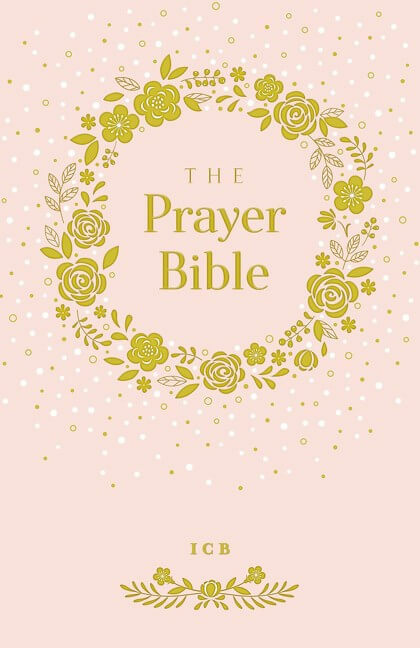 The verses are in a variety of translations and are paired with fun, easy-to-understand devotions and prayers. 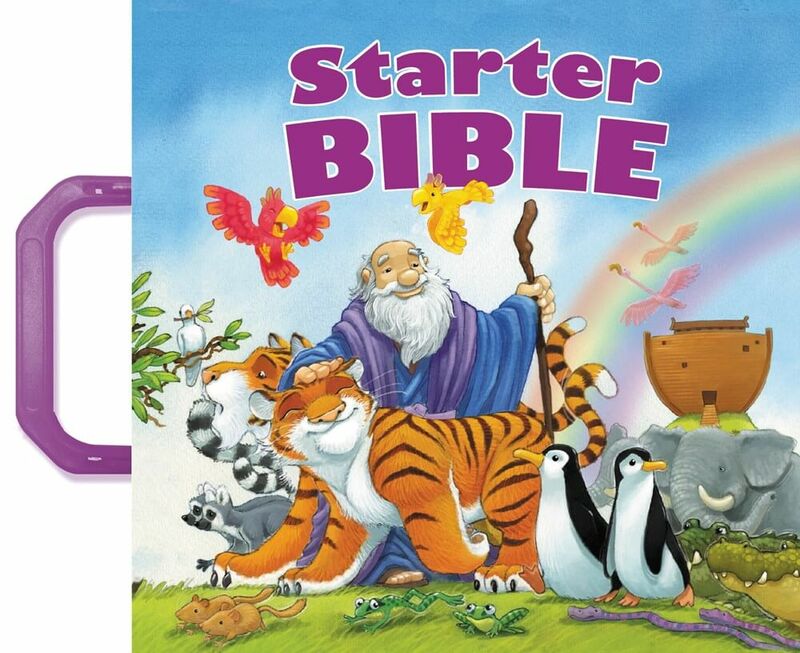 The book is full of charming animal illustrations. 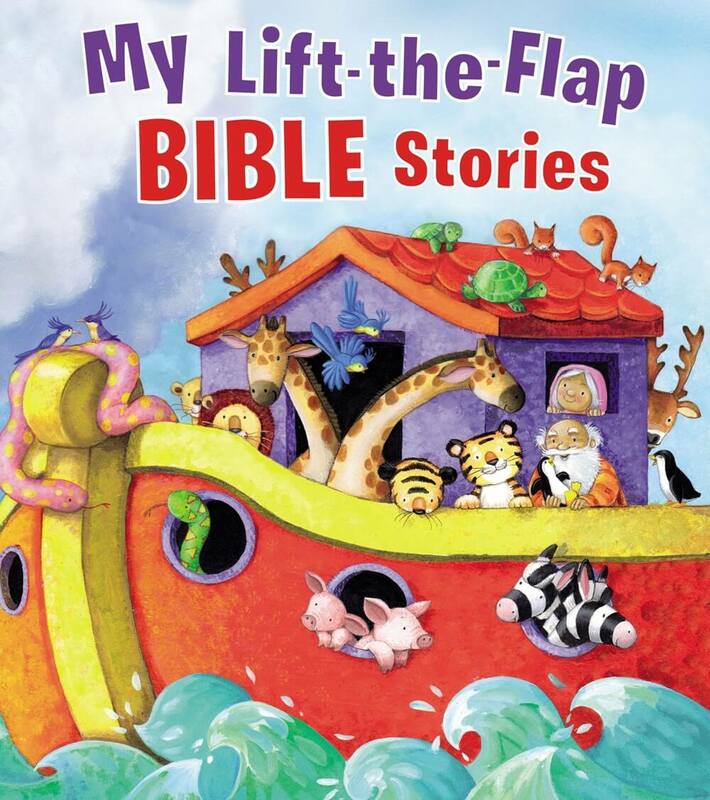 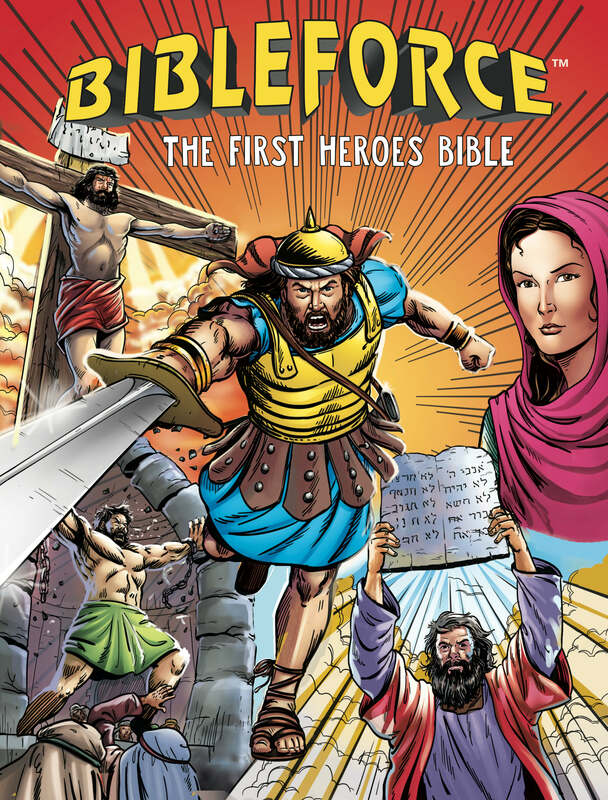 This is an excellent choice for families who want their children to learn God’s Word and apply it in their lives. 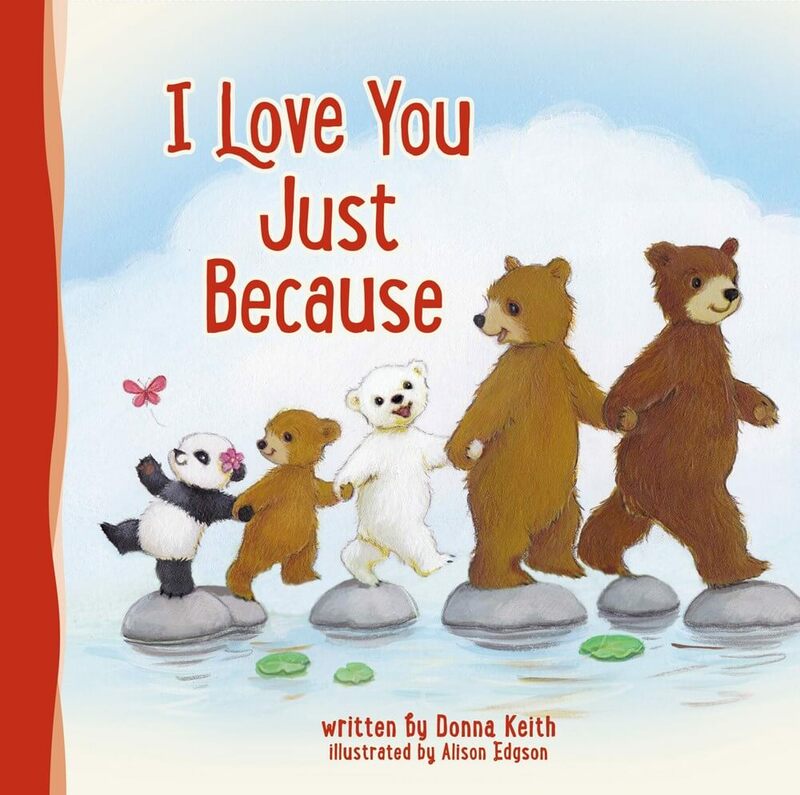 This fun and engaging book features whimsical animals and darling word art that children will enjoy again and again. 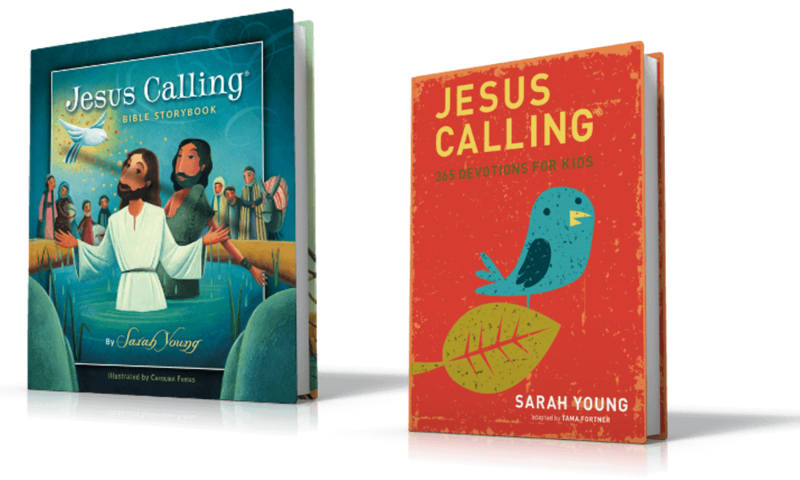 Each verse is also paired with a short devotion and prayer to help children understand how to apply each verse in their own lives. 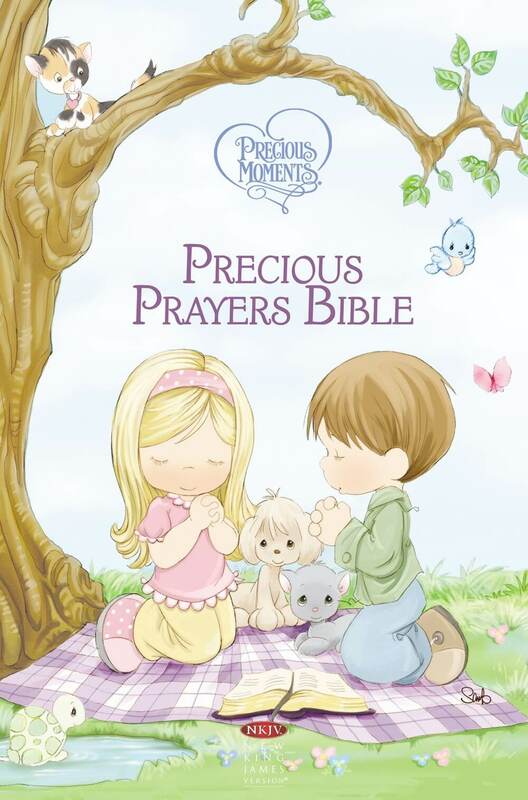 This will be a lovely gift for little ones as well as a thoughtful token to give expecting parents. 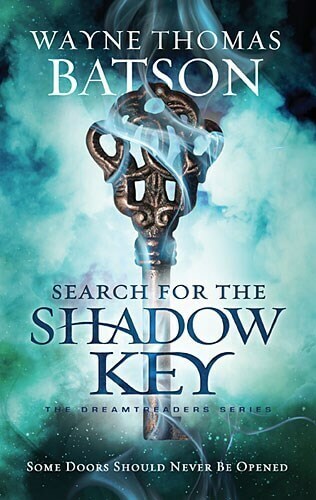 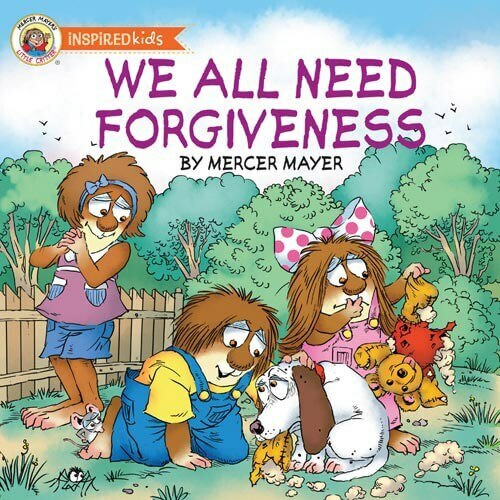 Full of wisdom and truth, this book will be a classic for many years to come. 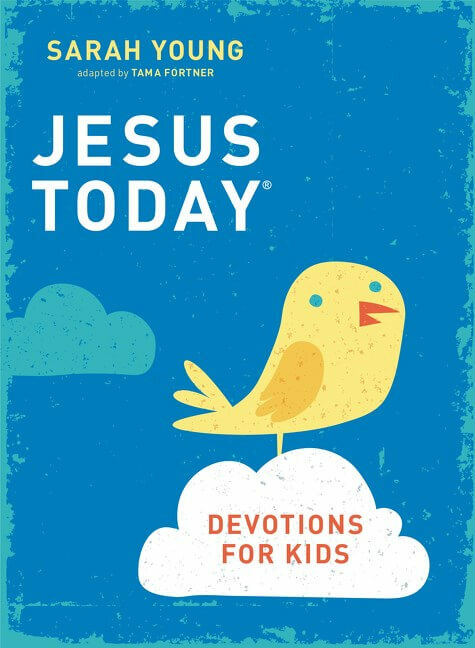 Parents and children will enjoy memorizing Scripture together. 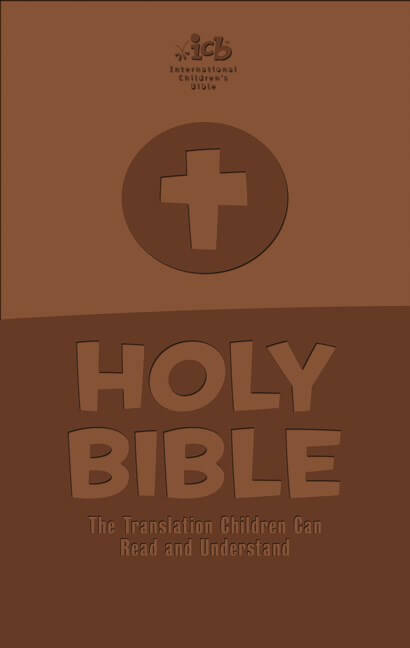 The Bible text utilizes a variety of respected translations. 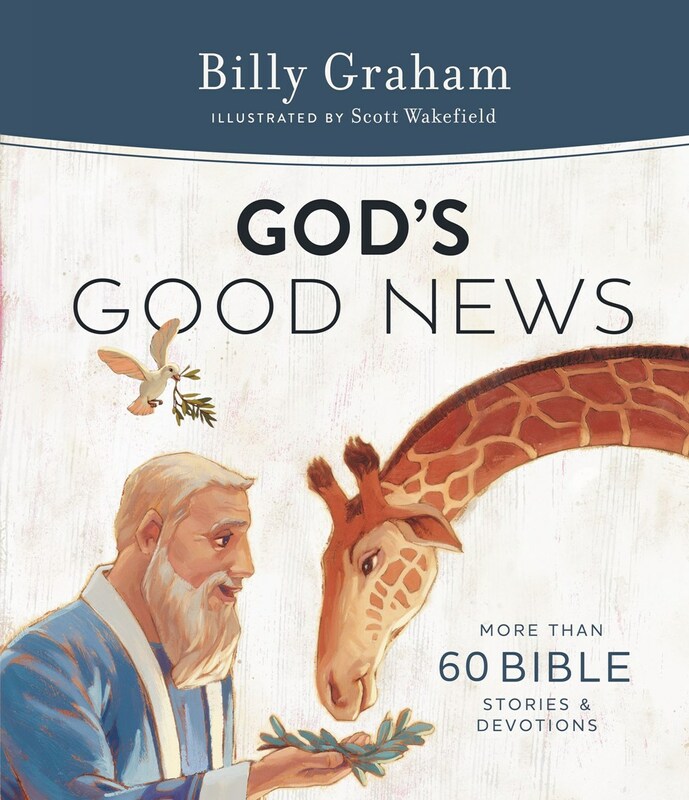 This book is an excellent choice for families who want their children to learn God’s Word and apply it in their lives.